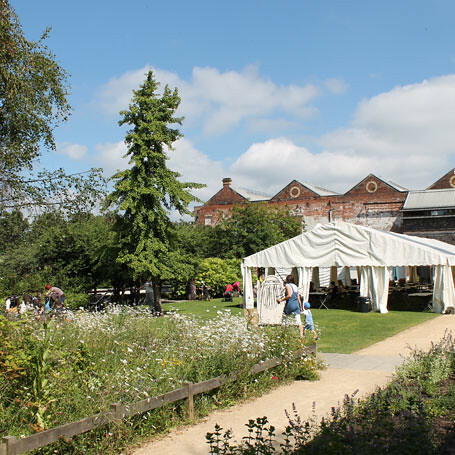 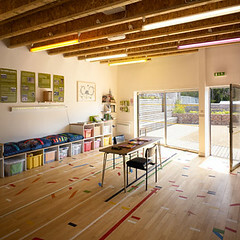 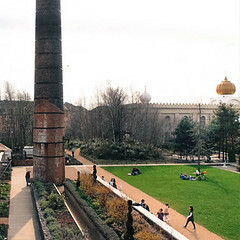 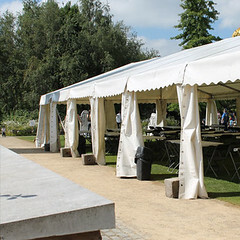 We have four new spaces to hire within The Gardens. 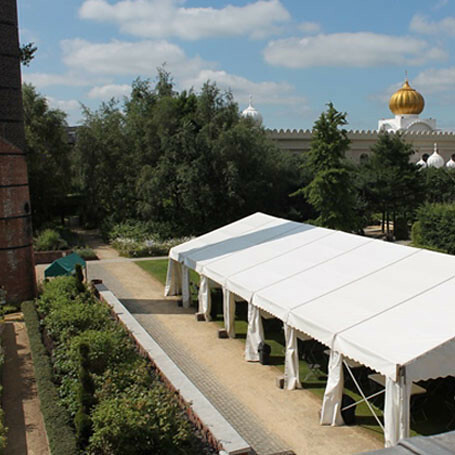 Whether it is for a meeting space, celebration or larger scale event, we endeavour to fufil your needs. 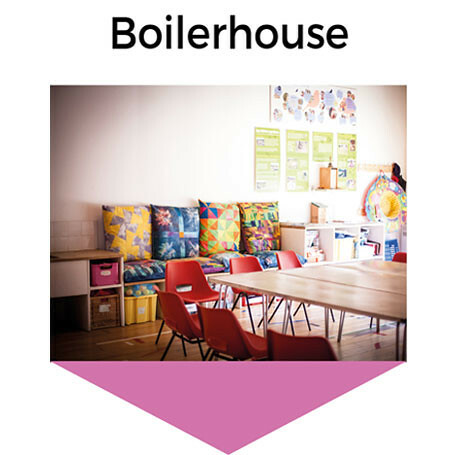 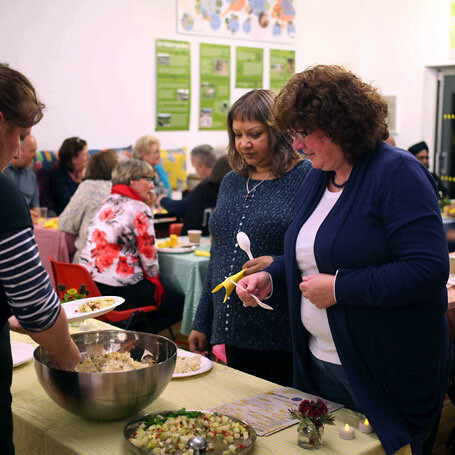 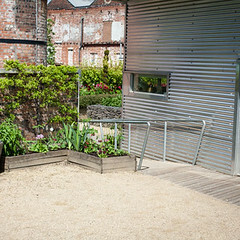 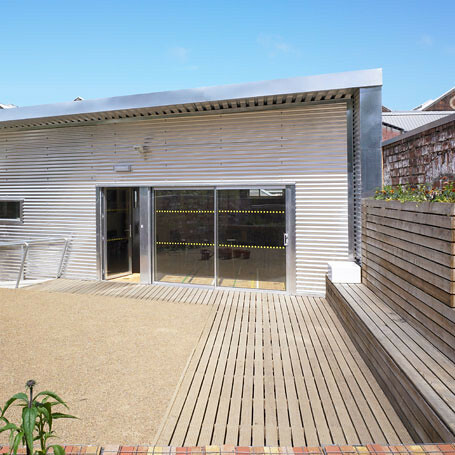 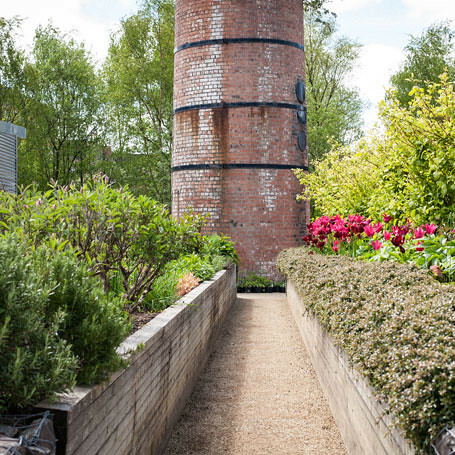 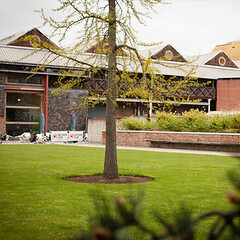 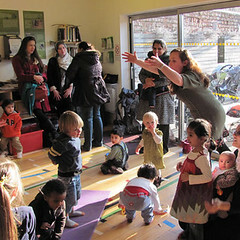 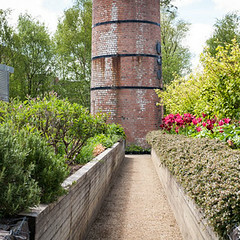 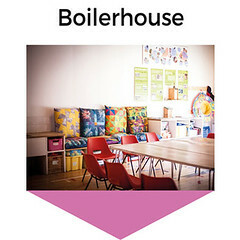 The Boilerhouse is perfect for hosting business meetings, community groups or small celebrations. 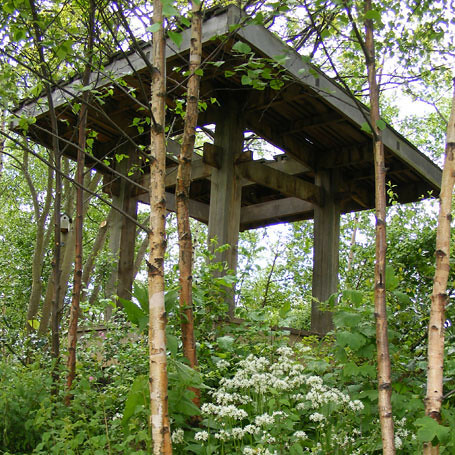 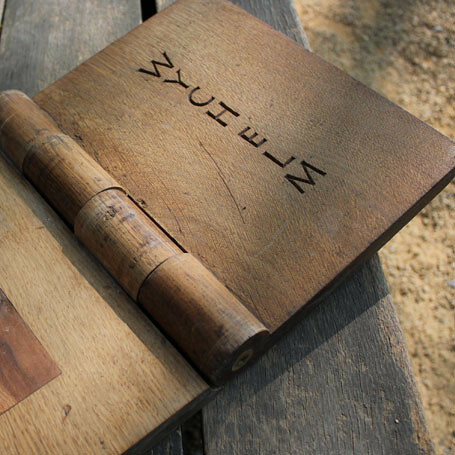 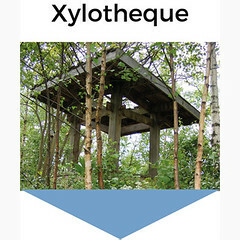 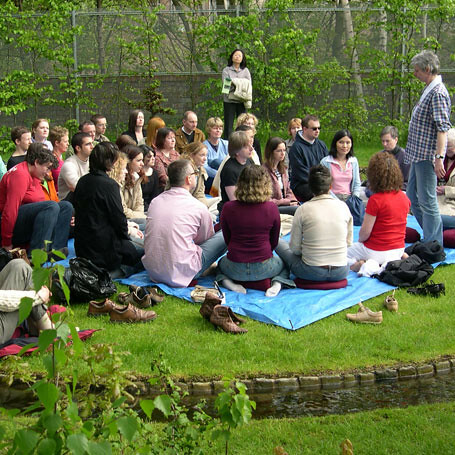 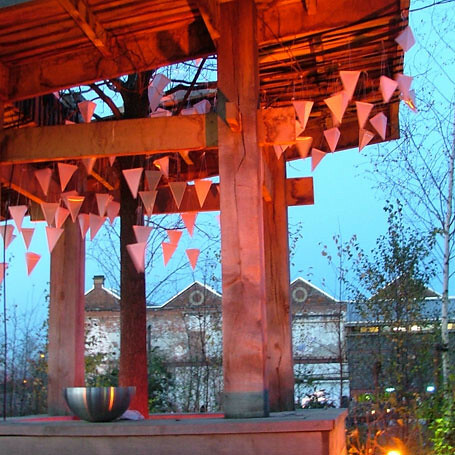 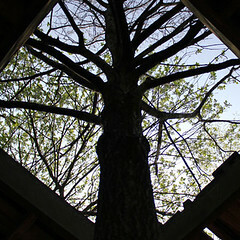 The peaceful seating area of the Xylotheque is ideal for poetry readings, tea ceremonies and storytelling. 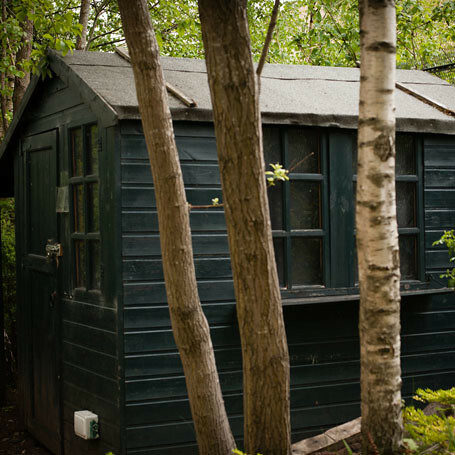 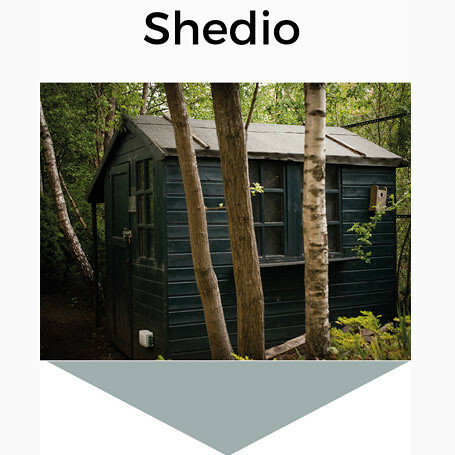 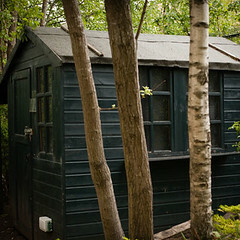 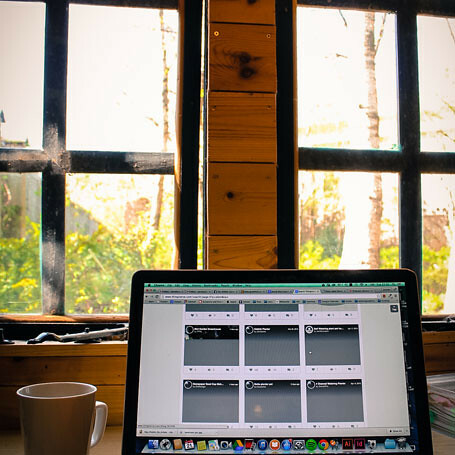 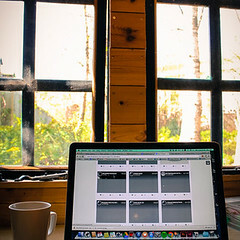 The Shedio is a wonderful and peaceful, private working area equipped with wifi and heating for those seeking an abundance of wildlife scenery to accompany their desk work. 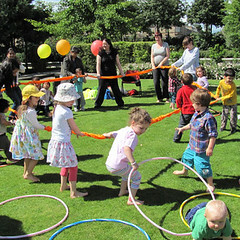 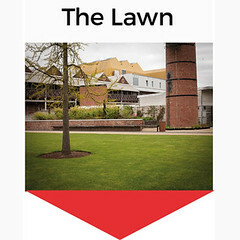 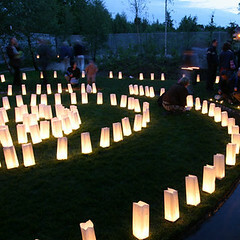 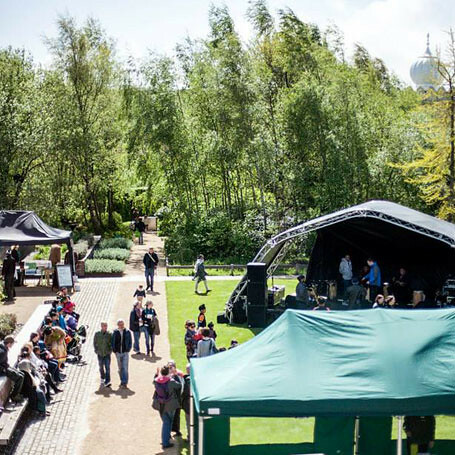 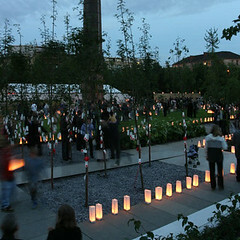 The Lawn area suits larger scale events and can host marquee and stage set ups. 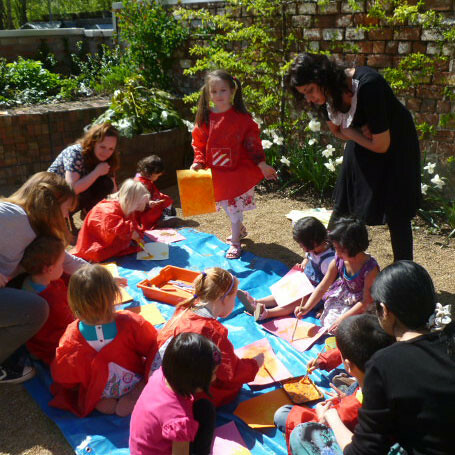 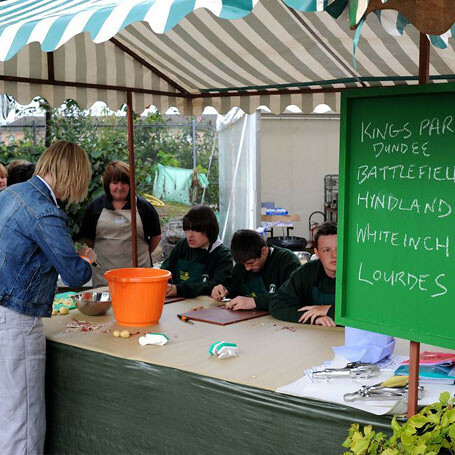 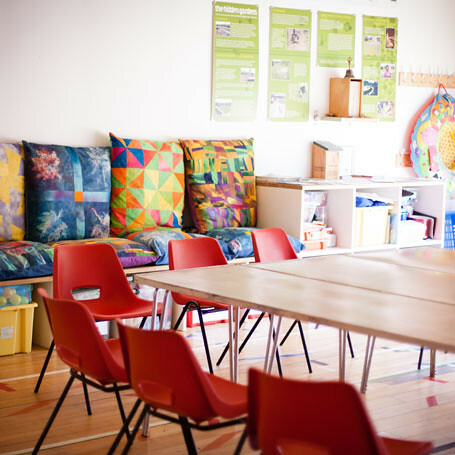 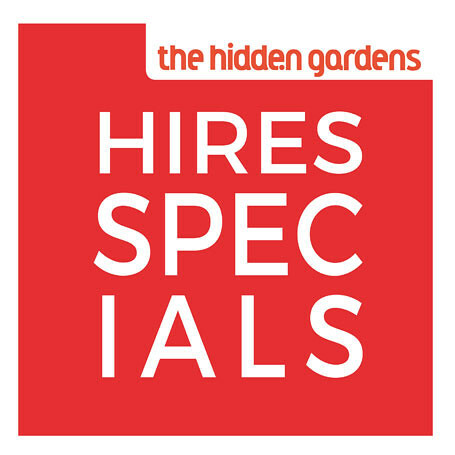 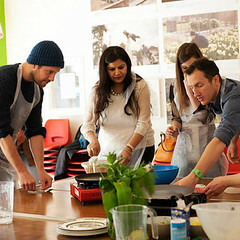 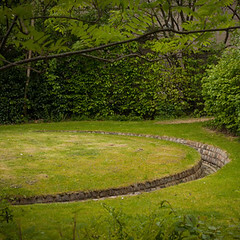 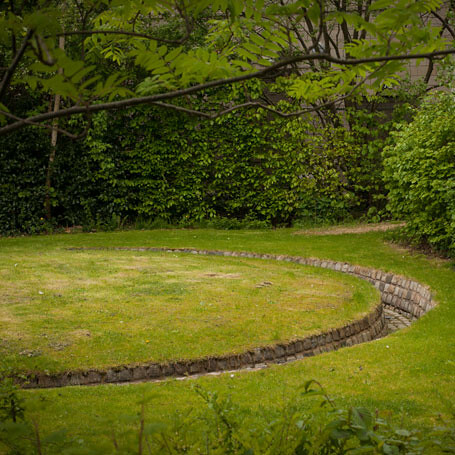 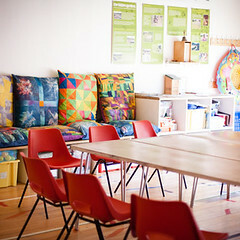 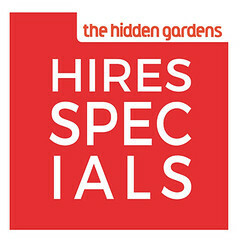 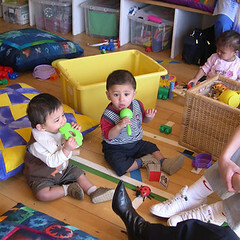 You can also hire the skilled team at The Hidden Gardens to deliver tailored training courses to suit your needs. 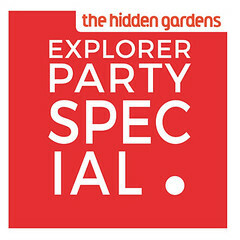 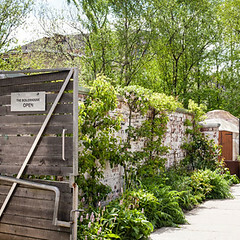 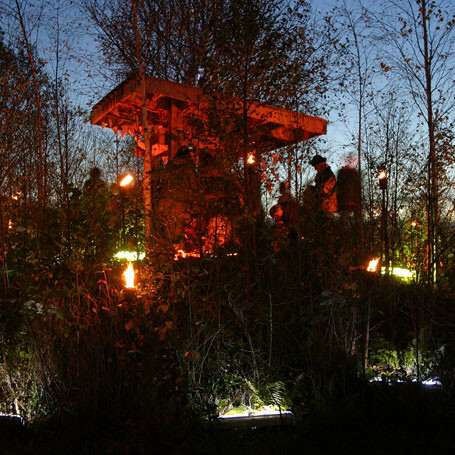 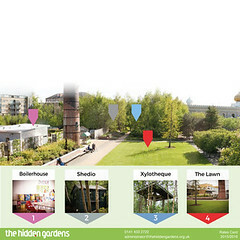 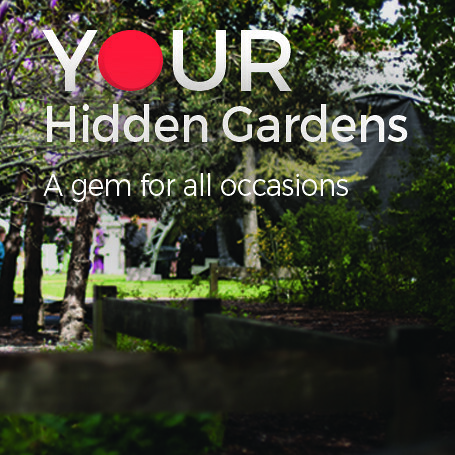 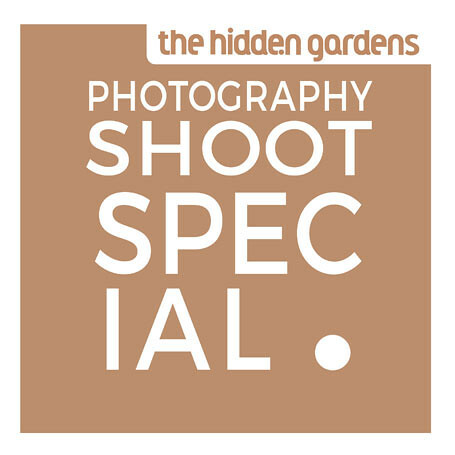 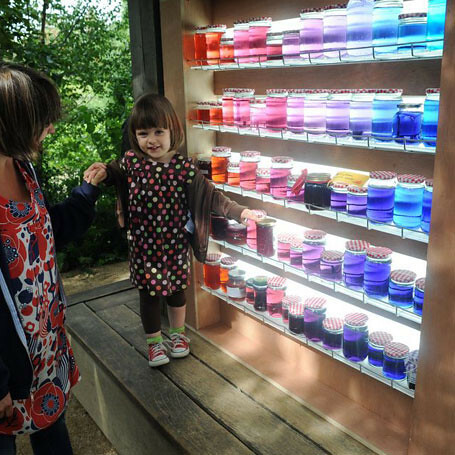 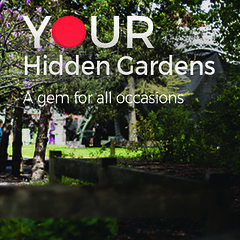 Please see the Your Hidden Gardens document for detailed pricing structures and more information on what each space can offer.